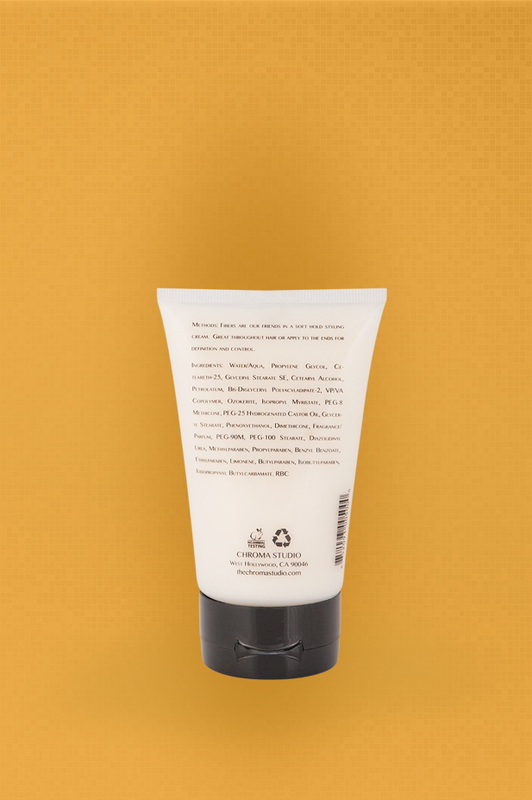 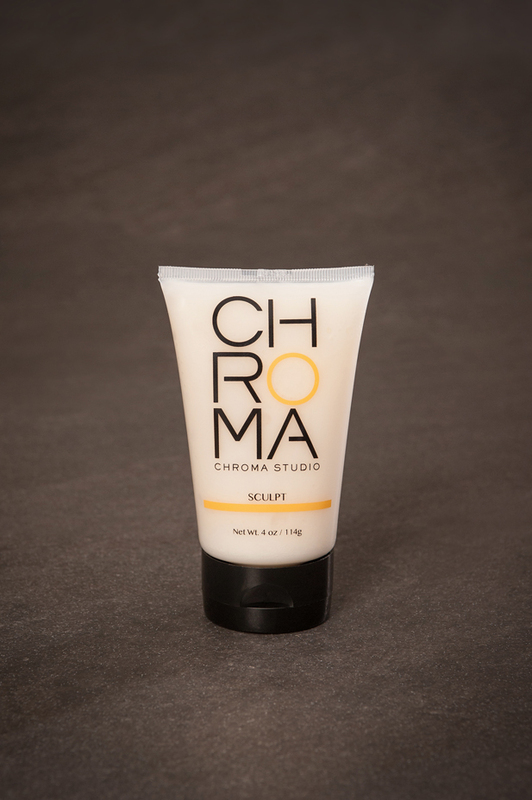 Fibers are our friends in a soft hold styling cream. 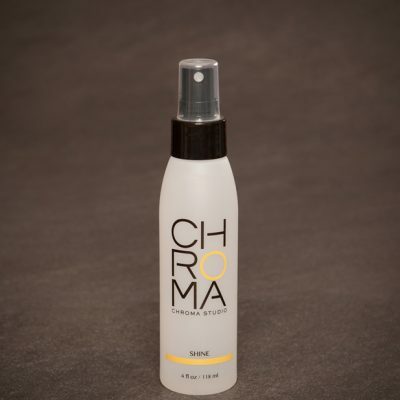 Great throughout hair or apply to the ends for definition and control. 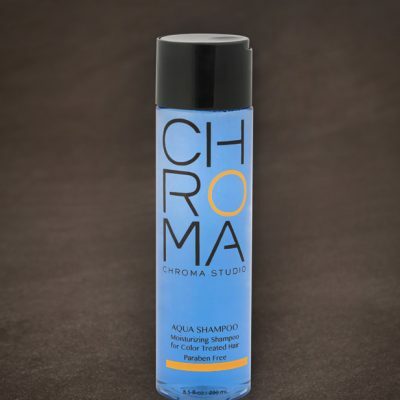 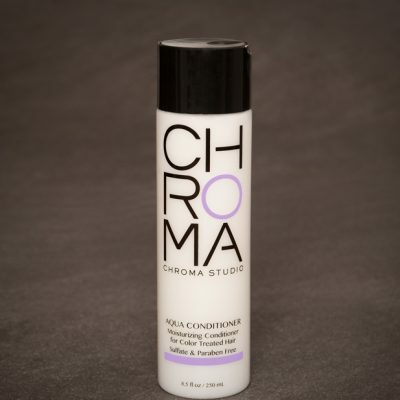 A soft hold styling cream with fibers that create volume when you want volume and absorbs frizz. 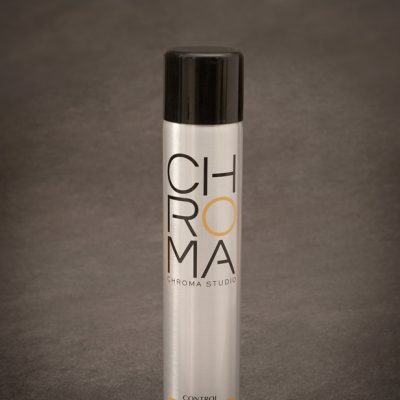 Great throughout hair or apply to the ends for definition, texture and control.